Surrounded by 63 acres of carefully tended vines, South Coast Winery elevates the Southern California winery experience to Napa levels and beyond. 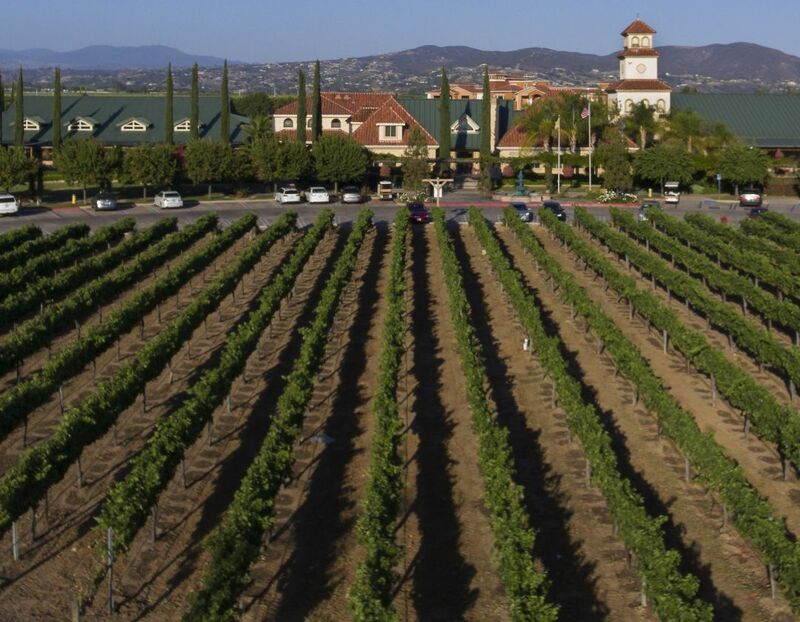 What makes our grapes so special is the combination of the rich Southern California soil and generous Temecula Valley sunshine. Pair this stunning atmosphere with South Coast Winery's talented winemakers and you get beautiful wines that you simply cannot find elsewhere.